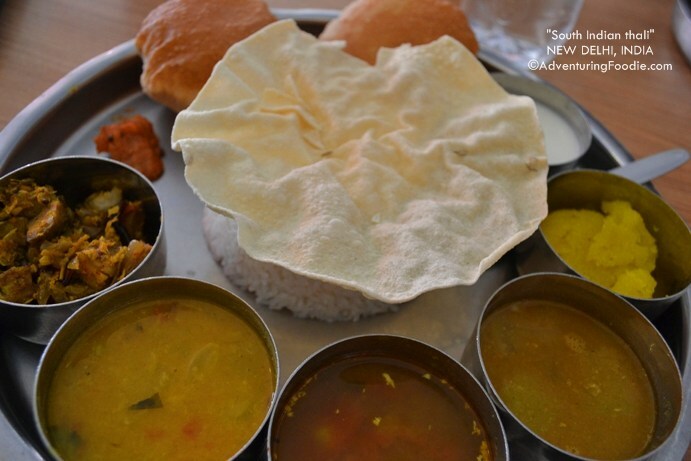 India is famous not only for the richness of its culture but its food as well. Here are some of my favorite Indian dishes. Dare to Eat the Tamilok in Palawan!